Early Music America Supporting the early music community in North America. Make a Gift to Early Music America Today! EMA members can add their events to the calendar through the “Events” section their membership account accessed at the top righthand corner of this page. 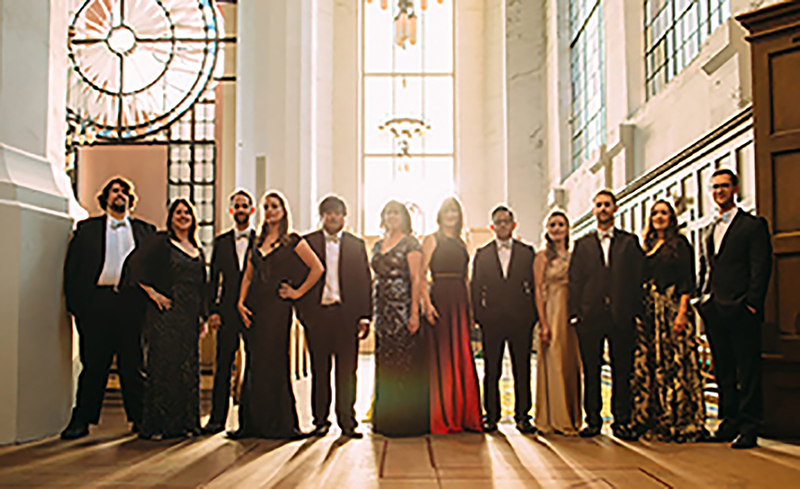 Handel’s most famous oratorio, unparalleled in both text and music, returns to Eastertide in a collaboration between Seattle’s Byrd Ensemble and the Orchestra under the direction of Alexander Weimann. The latest news from EMA & the North American early music community. Get connected on what’s happening with Early Music America. Each browser displays sites differently; however it is recommend that you use the latest version of your favorite browser for optimal results. Early Music America is a not-for-profit, tax-exempt charitable organization under Section 501(c)(3) of the Internal Revenue Code. *Current EMA Members & EMAg Subscribers were sent specific instructions from our office on how to set up their new online account. Previous four digit usernames and passwords associated with our old website are no longer valid. If you did not receive those instructions, please email support@earlymusicamerica.org. Thank you!